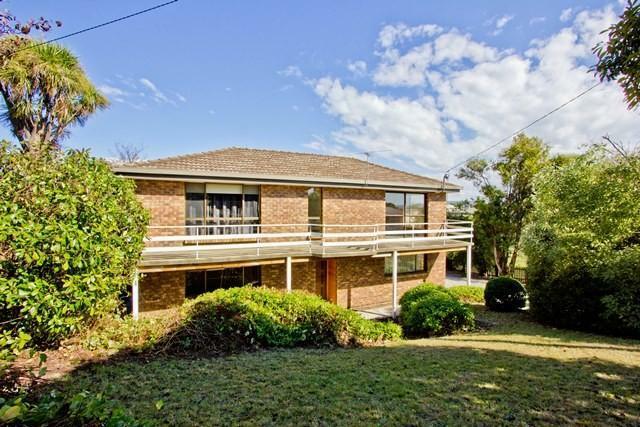 73 Viewbank Road, Newnham 7248 TAS is a house with 5 bedrooms and 2 bathrooms. This is on a 677 square metre block of land. The last sold price we have on record for this property is $122,500 which is from January 2003. Take a virtual stroll through the local neighbourhood surrounding 73 Viewbank Road and study these intriguing graphs about this community weighed against the wider Newnham area. There are lot of people working in health care and social assistance. There's a large volume of households of couples without children in this part of Newnham.